It seems like Google is updating its virtual Assistant with new features almost every week, and no wonder, considering its ubiquity in the mobile world. As noticed by Android Police, Google Assistant can now do video calls. If you ask Assistant to start a video call with one of your contacts, it will automatically transfer you over to Duo. And if you don't have the app installed? Well, then Assistant will attempt to use Google Hangouts instead. No word yet on whether users will be able to pick an app of their choice in the future. 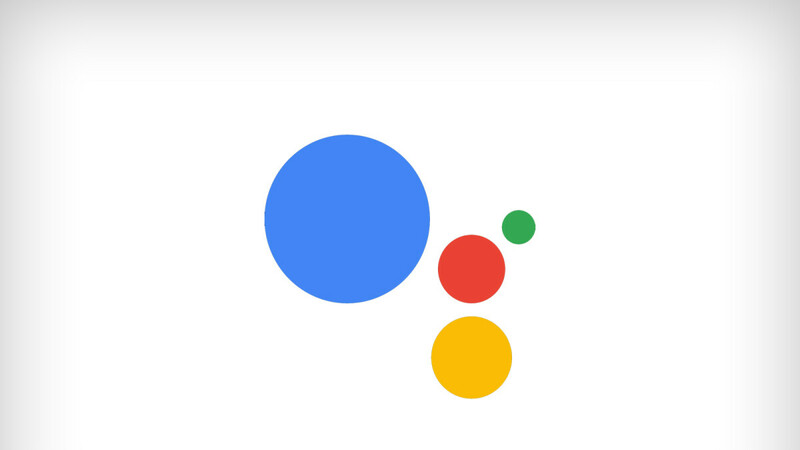 As is the case with the vast majority of new features constantly rolling out to Google Assistant, this one may not be available on your device yet. According to Android Police, it's still unclear how long this feature has been live, nor when it will roll out for everyone. You can try it out by saying "OK Google, video call *name*" and see if it works for you. The video call integration is available on both the iOS and Android versions of Google Assistant.